Learning from Life: Learning to be your own Heroine in your life! We just flew home from Austin tonight. It was hard to leave the kids, but felt good that most of their house was unpacked and cleaned; and best of all...it looked like HOME! Little Kai is such a cutie, so glad we had that time with him. Our son and his family are on a great adventure starting off on his own business, together I am sure they will do a great job. Their talents truly compliment each other. They already have some friends there so...that makes us feel good too! Tonight it is late and I need to head to bed, but wanted to mention one thing. I receive emails too often from people who have suffered from sexual abuse. Most of the problem is, even when they get brave enough to tell... they aren't believed or they are even BLAMED ( if you can believe that !) Not being believed or blamed, can send you down many self destructive roads IF you aren't careful. I guess the truth is...you have to believe in yourself...before you can start down that road of healing. When you finally realized that every day that you continue to keep quiet, stay a victim, hurt yourself...that you are just continuing to give your abuser...power over you. The moment you stand up and say "NO MORE" is when you life will begin to turn around. You will be able to see things much clearer and you will start taking care of yourself and start protecting yourself. You will begin to get the power that you need to become a SURVIVOR! Then and only then, will your life really start to begin. So please if you yourself have been abused or someone you know is being abused....help them, pray for them and most of all believe them! 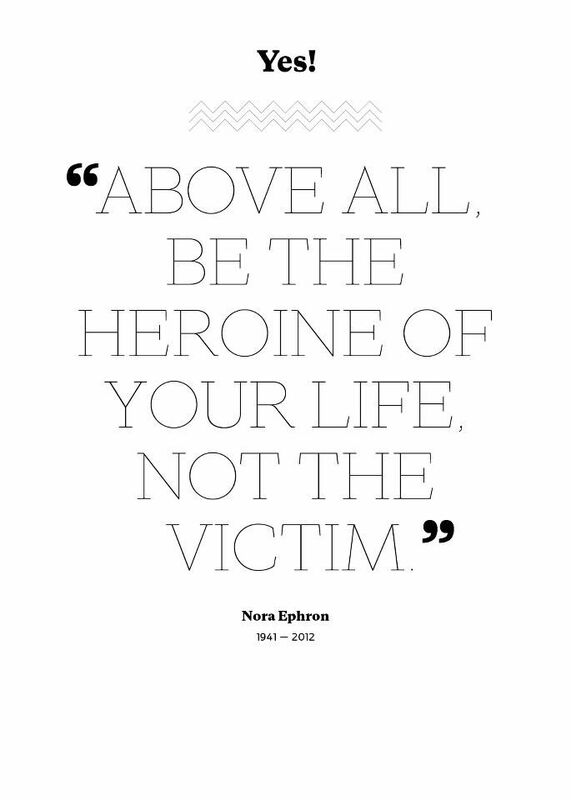 Help them to read this quote below and realize that they truly can become their own Heroine or Hero in their life.